What can florists learn from Leonardo da Vinci? Leonardo da Vinci was one of the world’s greatest artists, inventors and mathematicians of all time whose contributions led to thousands of discoveries that enhanced the way we live today. 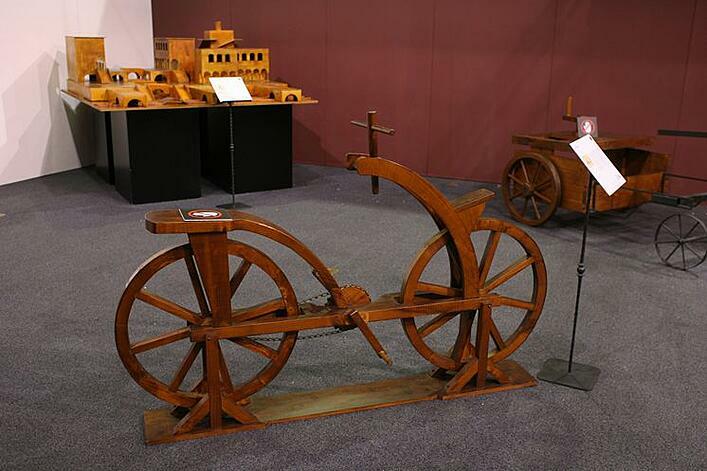 Through his philosophical and analytical thinking, da Vinci was able to create inventions that paved the way for contemporary machinery as well as provide a system for trouble shooting that would aid in unforeseen problem solving. Due to his work, architecture, aviation and transportation have all been inspired by his scientific accomplishments and continue to grow from his documented advances. Leonardo was the original Renaissance Man having a multitude of talents that extended far beyond his love for painting, having a passion for learning which led him to fascinating areas of exploration. Scientists, technologists, engineers and many others continue to learn from his methodology of technique… and that even includes florists! Interesting enough, flower designers can learn a lot from da Vinci through his style, balance and naturally brilliant arithmetic mind. Within everything he made, there was a constant desire to manifest a sense of functionality, sensibility and efficiency no matter what genre he was working in. For instance, the bicycle model he constructed was carefully erected to distribute a greater rear wheel suspension than the front, where a person would be lifted higher into the air. The theory behind this was to be able to drive the bike forward faster by using higher hind resistance allowing the front to be easily steered. Florists can use this lesson by deferring more support to the base of each arrangement while keeping the top lighter with product. 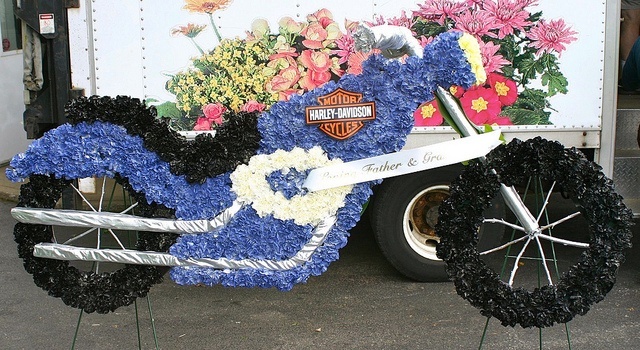 As seen in this beautiful bike display, the designer paid close attention to place a basket of blossoms on top of the rear wheel to showcase the need for a visual equilibrium. Taking a lesson from Leonardo’s Vitruvian Man, we can forecast equipoise in bouquets produced, consistently paying close attention to the symmetrical ratio in everything we design. While it is true that floral fads deem angled branches and protruding stems to be a fresh way to create pieces, take it from the infamous artist who stood by the notion of consistent counterweight and proportion. 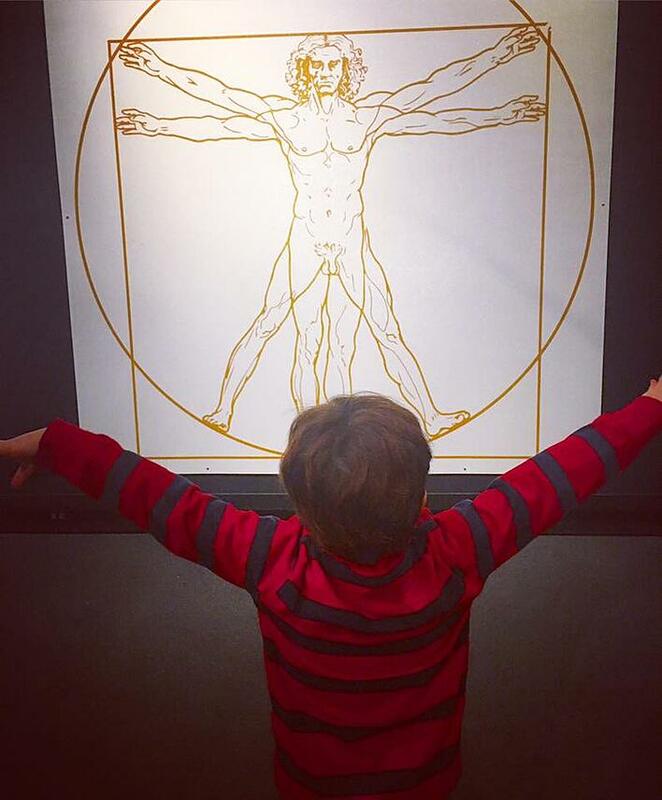 The Museum of Science in Cambridge, Massachusetts is hosting Da Vinci - Genius through February 26, 2016 -- check it out we did. It's eye opening. 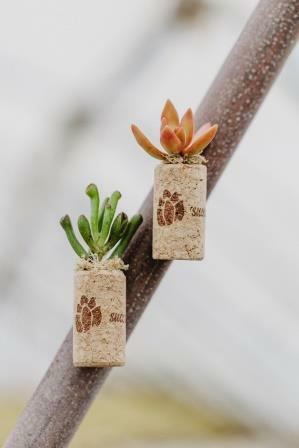 Over the summer, you probably caught the glimpse of the succulent mania that swept over every flower shop, home furnishing store and nursery located in the New England area. If you loved the new trend, you’re in for a treat because the fad is continuing throughout the autumn season and will be expanding beyond simply vase displays and window boxes. Previews reveal that these beautiful, soft little cacti are beginning to show up in delicacies, restaurants, clothing/apparel outlets, décor stores and even wineries! One reason why this highly adaptable plant is taking the flora and fauna world by storm is its delicate yet sturdy appearance. Another explanation is the cool colors that are now being cultivated across the different varieties. Many succulents come in shades of light to dark green but now we’re seeing new hues of red and maroon, which pick up the palette and make them useful in a variety of eclectic presentations. The other positive attribute that makes these babies a high commodity is their resilience to drought. They can go for a long period of time without any water at all and still survive by only being tended to sporadically. As a matter of fact, the soil is even a contributing benefit to the plants allure since they prefer rocky sand and pebbles for easy drainage. Lucky for designers, this sets the perfect stage, which is much more eye appealing that planting in dirt. The design benches and garden centers aren’t the only place where you can find this product and certainly not the only area where they are becoming useful, either. “Creatives” everywhere are figuring out how to incorporate succulents into their work and putting the “wow” factor back into the floral industry. 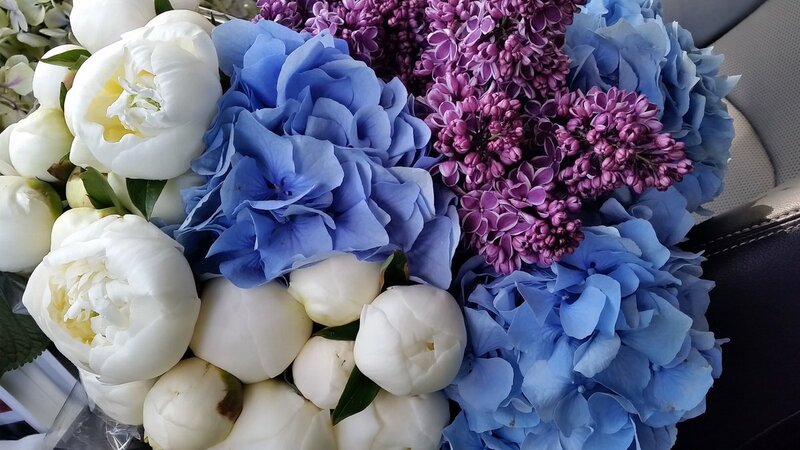 Flowers are commonly referred to as sweet smelling for the most part and are associated with a perfume-like scent, which provides aromatherapy for homes and offices. While this is true for varieties such as lilies, roses, lily of the valley and several other common blossoms that we’re all familiar with, Mother Nature has been known to cultivate unusual species possessing other interesting properties. Instead of gifting all floras with pleasant, sugary odors, some species actually smell similar (if not identical to) some of our favorite foods! Can you imagine having an arrangement that breathed blackberry ripple or chocolate mousse cake? Or how about a healthy waft of grapefruit or even tomato soup to infuse your surroundings? The truth is that there are many types of flowers that do in fact give off a scent similar to particular foods and are actually considered valuable for this exotic trait. 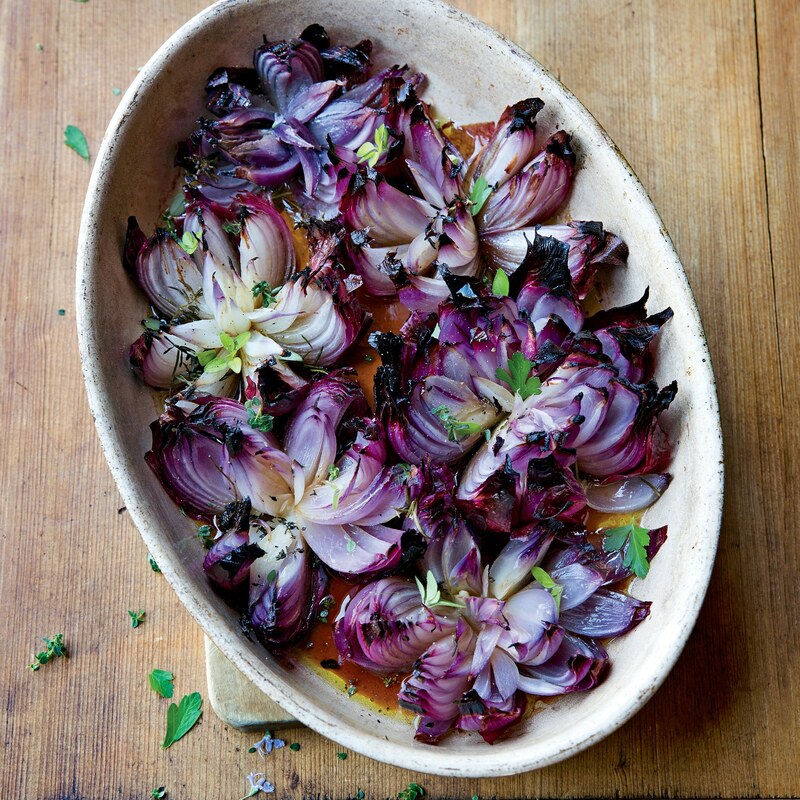 Take a peek at these famous food fragrant flowers and see if there’s one here perfect for you! This is my absolute favorite flower because not only does it have a rich brown to burgundy hue, it also smells exactly like real chocolate! Don’t fret if you don’t smell it right away since it takes heat to trigger the aroma property. You’ll likely have to wait until July or August if you live in the New England area. These beautiful miniature bulb plants not only smell like real grapes but they also have a shape similar to the fruit’s structure. Small balls are piled on top of one another creating a long tower of deliciously sweet and fragrant spring blooms. There are many species that have a citrus aroma but if you want a strong pungent smell, select a lemon geranium for your kitchen and/or bathroom. The plant will produce a “clean-like” appeal to small rooms that are typically in need of deodorizer. 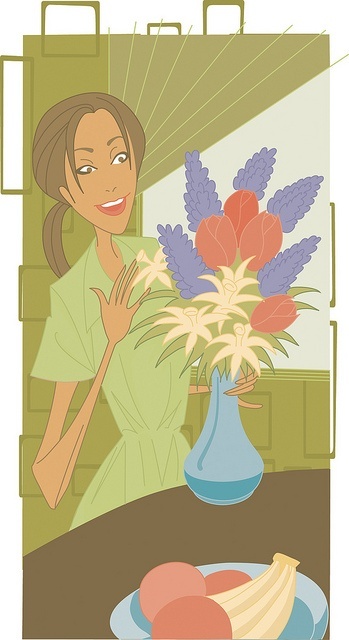 Tuberose might be one of the only flowers in existence that actually smells similar to soda! That’s right- this variety is said to remind one of Dr. Pepper so if you’re a big fan of the popular drink, this might be the right bloom for you. Although lilac is sweet, it also has a mixture of vanilla that makes this a favorite of many gardeners and home décor professionals. I know I said I would name flowers that had fragrances similar to food but I never said they would all be pleasant! If you come in contact with a Bradford Pear, you might want to grab your nose because this flowery tree smells like rotting fish! I love flowers and I also love healthy and delicious food so when I tried out this recipe and flipped over how great it was? I had to share. This is after all, a floral blog so that not only includes beautiful arrangements but anything else that I can find that’s spectacularly flowery! Trust me- this recipe makes the cut and it’s super easy so anyone can make it. There are only a few ingredients and the bet part? It’s low in calories and fat as well as visually pleasing. The dish is called “Bloomin’ Onions”, which you may of heard of or ordered before in a restaurant. The difference between this appetizer and the others is that the frying factor is eliminated making it less greasy and healthier for your body. Pair this with a chicken or fish entrée and you’ll start to see magic appear on your dinner plates. This also makes an exquisite presentation because of the rich purple coloring alongside buffet items or as a plate dressing for other main courses. 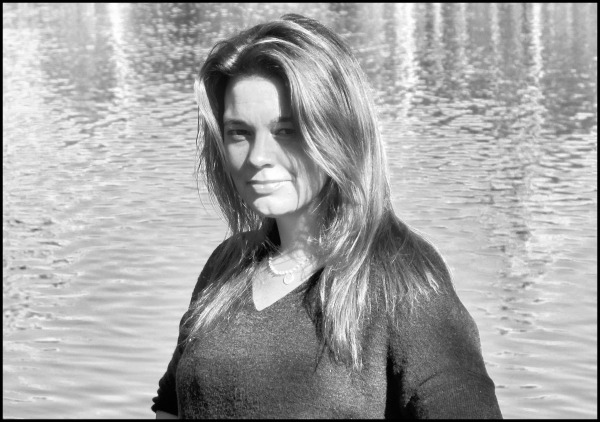 Give it a try and see what you think! Take a red onion (preferably large) and slice into eighths. Make sure that the slices are still attached to the root so that are still held together. Drizzle olive oil over flower and in between the petals. Insert bay leaves and rosemary sprigs every other petal. Roast for 40 minutes and eat immediately. Last year, a friend of mine told me how much they liked my garden and how they wished they could grow one similar. I thanked her for the compliment and asked rather dumbly, “Why don’t you?” She soon explained that it wasn’t the time it took to complete the project but the cost to supply the plants. It was just too expensive. 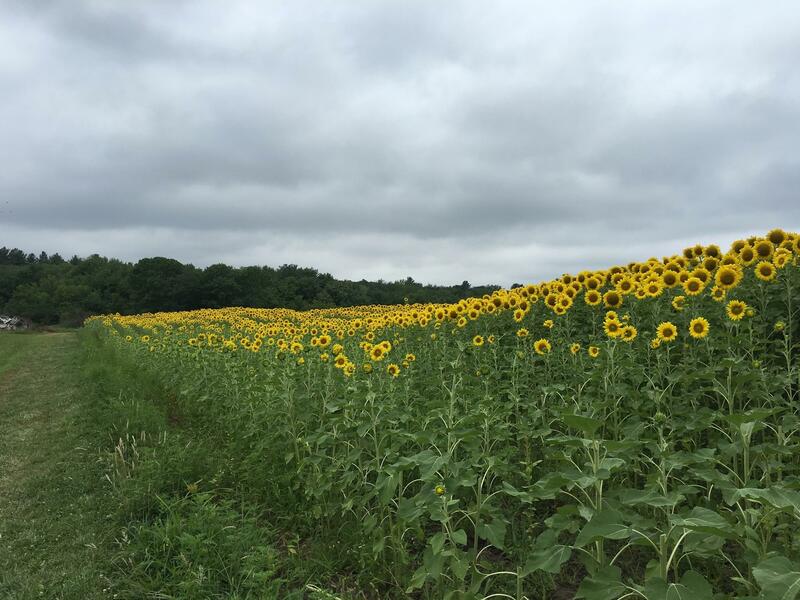 Immediately, I began thinking about ways to solve this dilemma remembering all of the hefty nursery bills I myself had gathered over the years in order to accumulate the dozens of varieties nestled in my backyard. I came to the conclusion that yes, the price to grow my masterpiece had in fact added up to be considerable. So after this realization, an idea came to me that would both increase the number of plant varieties in my garden without having to buy every one of them myself. I called it a “Clippings Party” where the idea was to invite all of your friends over with one sample they had collected from their own gardens to be traded with other the other attending guests. The preparation would be simple enough by readying a specimen by cutting the stems from a preferred plant and re-growing its roots by placing it in a cup of water. Most plants will re-root in about a week or so although others take longer so it would be important to send invitations at least three weeks in advance. Depending on the flower or greenery, you can also pull apart a small portion of a plant with roots already attached if the base is strong enough. Have all of your guests replant the starter sprout in a Dixie cup full of soil and allow them to swap with others! This practice isn’t only financial effective in staving off high prices at the garden center but it’s also a lot of fun too! After doing a little research, I learned that this type of entertainment is quickly growing, particularly in the New England area. You can host a fast and casual trading session or make a night out of by throwing a clippings bash! Party games appropriate for this soiree can also be used to create a festive environment such as using the “Yankee Swap” tradition or playing trivia rounds where the clippings become the player’s prizes. Doesn’t that sound like so much fun? So the next time you become frustrated with paying loads of money to watch your garden grow, think about throwing a “Clippings Party” to help all of your fellow green thumb’s foster a triumphant garden this season! While father's day could never hold a candle to mother's day, the holiday is still a great chance to show the dads out there how much they are appreciated. While my sons' love remains my greatest gift, the gifts below are great symbols to share love and appreciation. Red Meat: we tend to get in touch with our inner caveman as we spark up the grill and indulge in burgers, dogs, chops, sausages, ribs and steaks. I have yet to find a better butcher than Butcher Boy Market in North Andover, MA. My recent favorite is their two pound bone-in sirloin. Red Wine - I drink red wine. I drink red wine a lot and have found some great bottles for under $20, but when I splurge the best wine I have ever had is from Drew Bledsoe. Yes, #11 Pats QB. 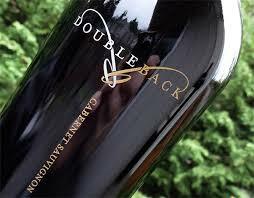 HisDoubleback Cabernet is hands down the best red wine I have ever had. 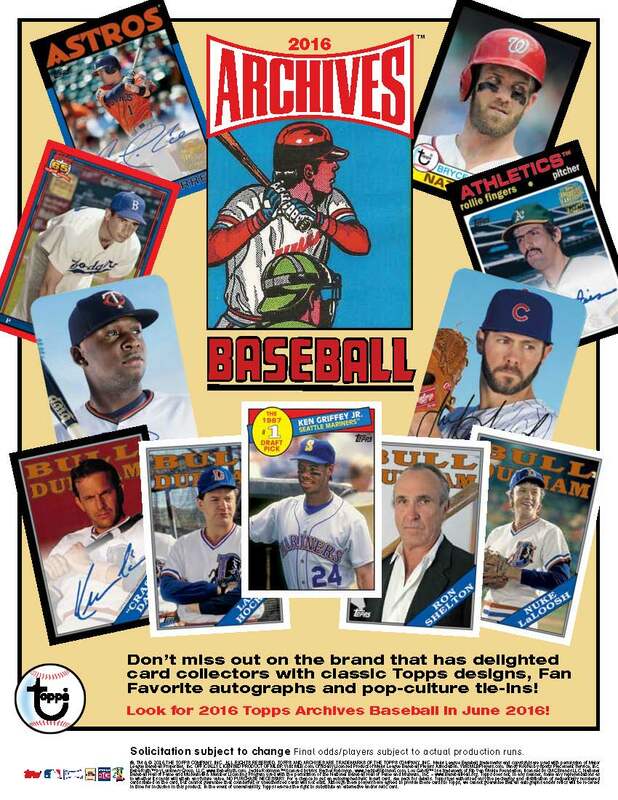 Baseball Cards - specifically, the 2016 Topps Archives Series. These cards include past and current stars, along with throwback designs and special autographed inserts. 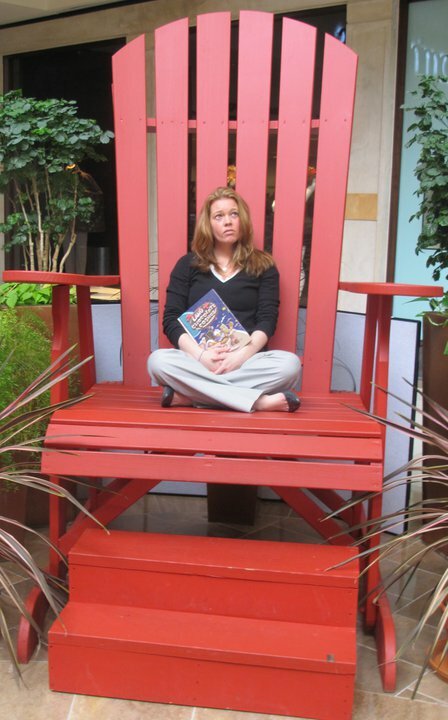 Books - sticking with my favorite sport and one of my favorite pursuits. 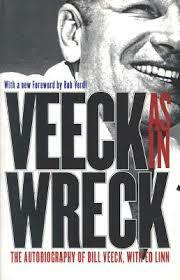 Buy him a book.Not sure which one, Veeck as in Wreck by baseball hall of famer Bill Veeck is one of the greatest books on baseball and marketing I have ever read. I am now reading it for the fourth time. 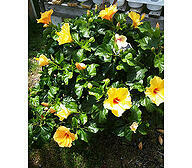 Gardening - of course, I would be remiss if I did not suggest the spectaclar hibiscus that we have at Exotic Flowers. 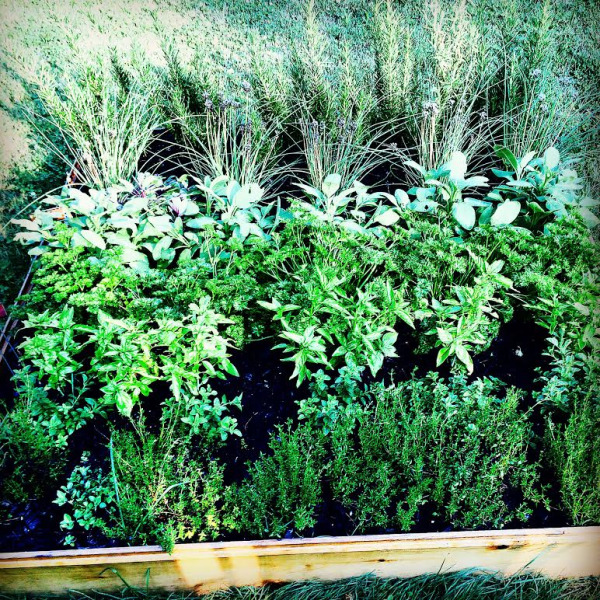 The summer is finally here and that means that our gardens are perking up and producing! New England fruit and vegetable gardens can be extremely temperamental due to the unpredictable weather but there is some sure fire winners guaranteed to grow deliciously even when the thermometer isn’t feeling the heat. Boston doesn’t always experience the ideal hot and humid temperatures that most produce native to this area requires. 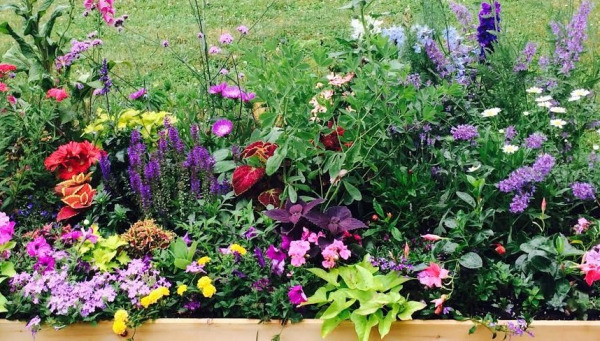 There have been many seasons where our average climate doesn’t climb above 75 degrees so we need to make a backup plan that includes plants known to successfully cultivate in cooler zones. There are plenty of substitutions that we can use that will not only thrive but will also appreciate a more temperate growing atmosphere. Try these out and watch your fruits and vegetables go bananas even if the summer scorch seems to miss us this year. Strawberries are a New Englander’s best friend when it comes to finding crops that can maintain productivity throughout any weather condition. 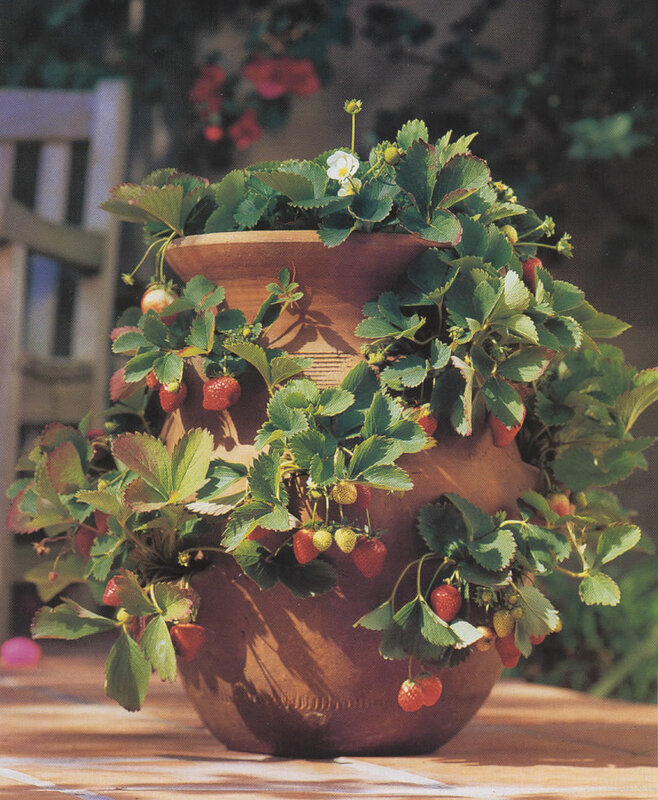 Although they do enjoy the heat, this berry variety will grow fruit in temperatures anywhere from 60 to 80 degrees. You might have to wait a little longer for the strawberries to ripen and mature but the taste will still hold the yummy sweetness that is infamously tied to this traditional seasonal treat. Just make sure your garden has room for crawling vines since this root system loves to spread once in the ground and can easily take over the space of other vegetation. 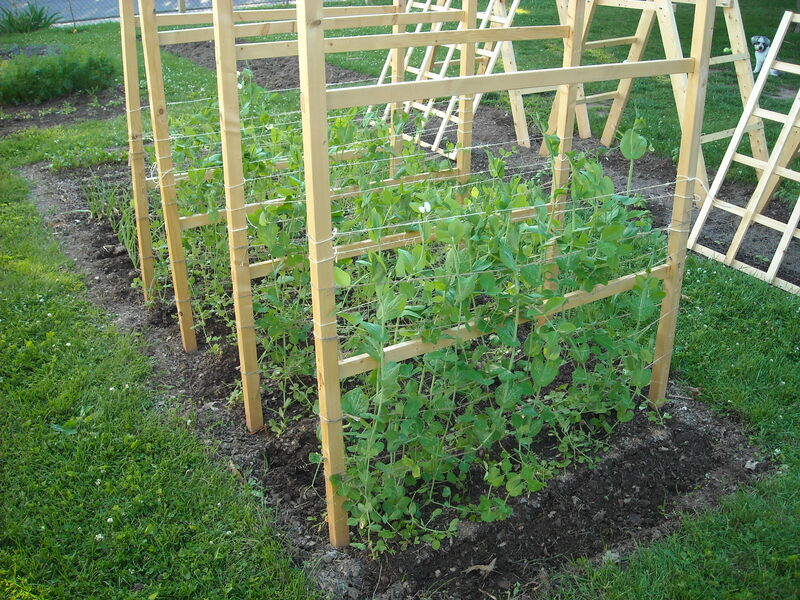 Snap Peas are another great go-to seed when the weather seems uncooperative. They actually prefer the cooler temperatures and enjoy the spring season as apposed to the summer season because of crispness of the air. Not only will they give you early vegetables, but you can re-seed the garden for a second harvest in late August or September. Cooler nights are no problem for this legume although you might want to cover seedlings with newspaper or netting if there is a frost in our midst. Not only are potatoes awesome to grow visually but also are pretty predictable when it comes to New England harvesting. They enjoy the coolness beneath the soil as the veggies mature and are quite happy to skip the sizzle of the summer by being below ground. You don’t even have to buy seeds since you can use a potato already found in your kitchen! Put an old potato in the ground and make sure its “eyes” have started to sprout. Dig and place the spud 2 inches deep and soon you’ll see a green plant rise. The stem will flower with leaves but be sure to resist the temptation to search for ripe spuds until at least the end of the summer or early autumn. Once the plant dies, dig in and find your buried treasures!